Everything you need to reach your next big idea – and seriously impress those clients. 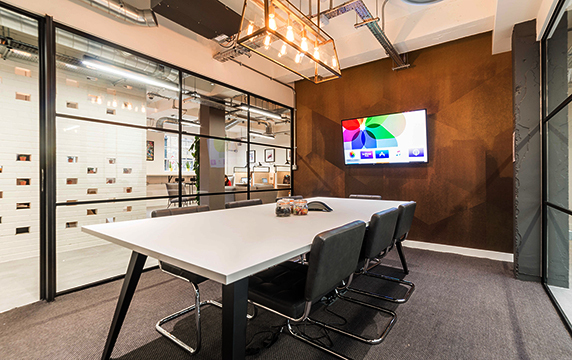 Our meeting rooms in Bermondsey, moments from London Bridge station, boast a spiffing bright and modern design and come decked out with whiteboards, TVs, phone conferencing, ninja-fast WiFi, unlimited snacks and endless productive vibes. 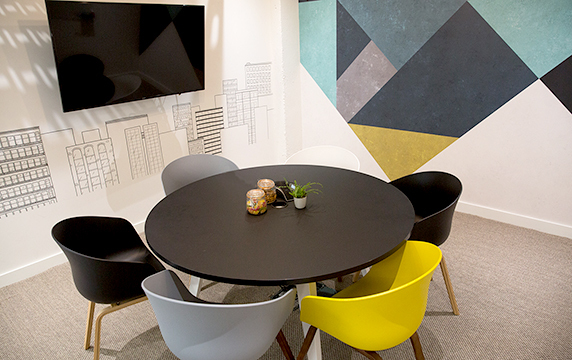 The Cube meeting room is a perfect space for board get-togethers and impressing clients. The room can fit 8 – 12 people and is suited and booted with a TV, conference phone, super-fast WiFi and all the free tea and coffee to keep you going. 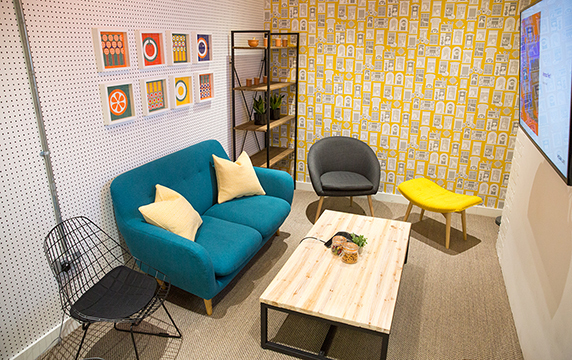 More like your living room more than your typical meeting room Borough is the perfect space to have a laid back catch up with clients or get together with the team, and can fit up to 5 people. Relax in your armchair knowing you have a TV, conference phone, super-fast WiFi and sugary snacks to keep you going.